I got to drive it today and it was Amazing. Not too many specifics right now, it was raining and I was in a limited space with limited time so I should have some more info posted soon. 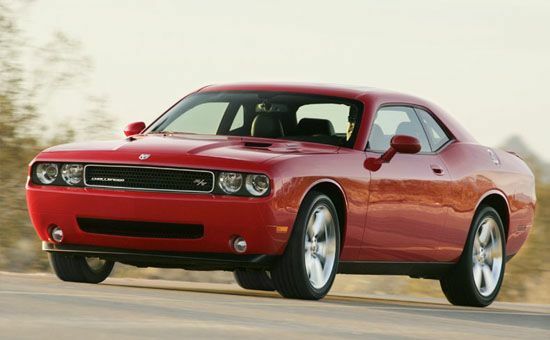 The one I drove is exactly like the picture above, Dodge Red with Black Leather Interior. I want one for my own.